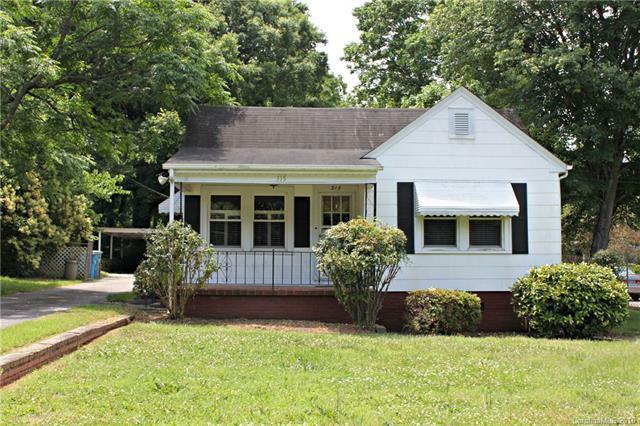 315 Ferrell Avenue, Belmont, NC 28012 (#3403575) :: Robert Greene Real Estate, Inc. Welcome to 315 Ferrell Avenue, Belmont! This home is convenient to downtown Belmont - parks, shops and restaurants. Beautiful, level lot. Spacious kitchen and well kept hardwood floors. Enjoy the sunroom at the back of the home, just off the dining area. New roof installed July of 2018. Building in back is being sold as-is.